Square Enix went online today to announce that they have finally agreed to release a Playstation 4 exclusive remake of Final Fantasy VII. According to reports, the game will be taking advantage of the Playstation 4’s amazing microprocessor to remake everything from the beloved RPG franchise. Even better news is the fact that there will be some great visual improvements on the characters; i.e. Cloud Strife will be wearing what we’ve already seen him in “Advent Children”. Sephiroth also looks like he’ll be undergoing some changes including a redesigned ‘Masamune’. 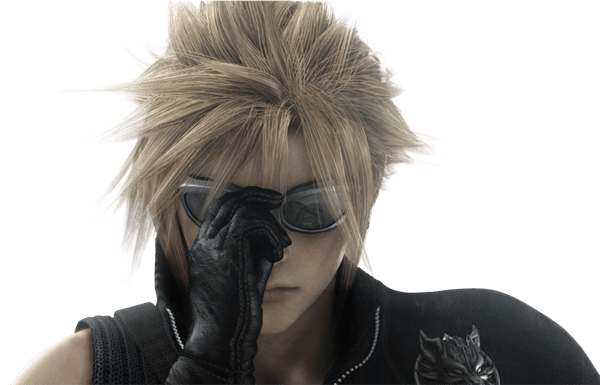 Yoshinori Kitase will be directing the game once more while Tetsuya Nomura will be working with the character designs again; The remade Final Fantasy VII will be released 2018.